Specially formulated disinfectant-cleaner breaks down urine and other organic materials to fully eliminate?not mask?odors. 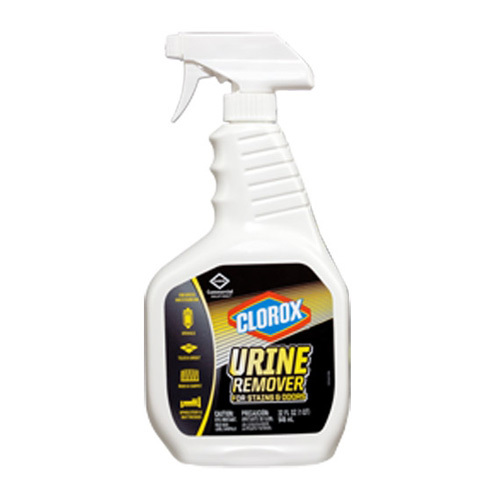 Powerful surfactant-infused, hydrogen-peroxide-based product penetrates and lifts the worst stains. Effective on the most tough-to-clean surfaces, including grout, carpet and mattresses. Works well on all body fluids as well as pet and food stains. May be used as a laundry pretreatment. Bleach-free.